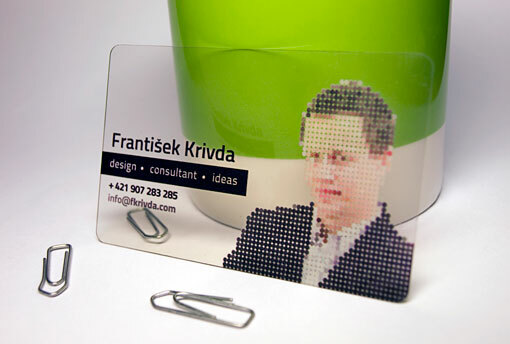 Client: The most difficult client – (Me) Project: Plastic business card (clear transparent) The idea was to show who I am, but without showing my real photo (not to look so selfish). So I made it like this. What do you think?